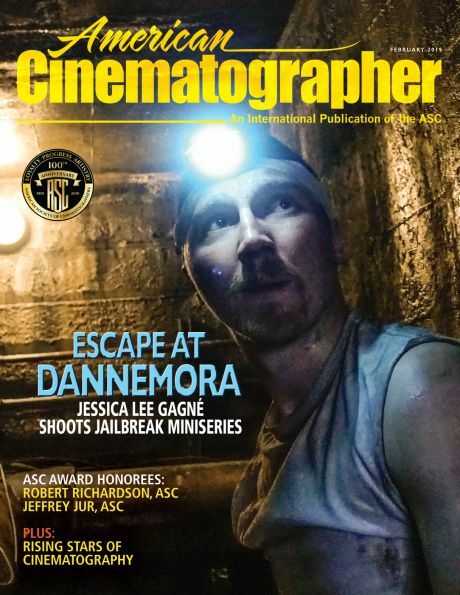 Working with the American Society of Cinematographers and staff of American Cinematographer, the popular Chinese filmmaking and entertainment website Cine Hello is offering a Chinese-language digital edition of AC’s December issue. It features a selection of stories from the print magazine, including the cover piece on Blade Runner 2049, photographed by Roger Deakins, ASC, BSC. 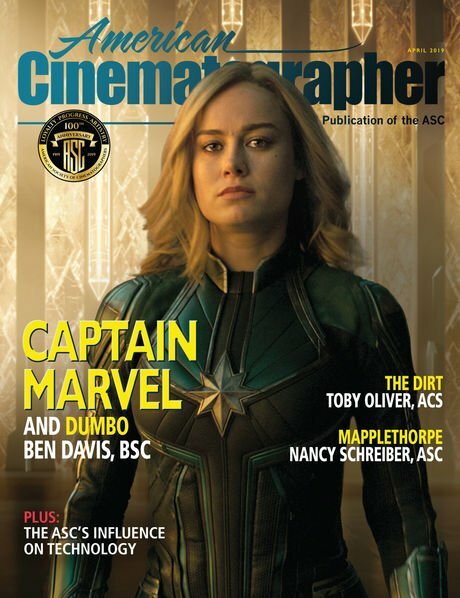 This ongoing publishing effort in China began with AC‘s April 2017 issue and “the Chinese edition of American Cinematographer is one of the ASC’s most important international initiatives,” says AC editor-in-chief and publisher Stephen Pizzello. “Our publication currently reaches readers in 138 countries through our print and digital editions, but China’s importance to the global film industry clearly merits specially curated content. 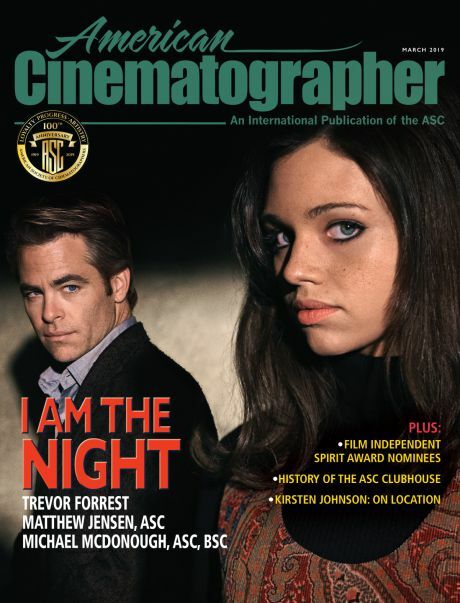 The issue's feature on Stephen Goldblatt, ASC, BSC's work in Our Souls at Night. The process of translating and creating the Chinese edition of AC is overseen by Yang Shao, an ASC associate member and the CEO of the camera support company Tilta, who, with ASC President Kees van Oostrum, was instrumental in helping to establish the ASC’s relationship with Hello Cine. The feature piece on Thor: Ragnarok, photographed by Javier Aguirresarobe, ASC, AEC. 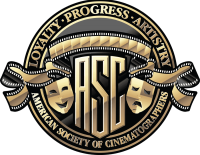 The ASC’s goal in this effort is to reach out to Chinese-speaking filmmakers and expand upon the Society’s longstanding mission to share information, educate the next generation of filmmakers and inform the public of the vital role that cinematographers play in the making of all motion pictures — the same key tenants that helped form the 98-year-old organization in 1919. Notably, the Society also recently held two sessions of the ASC International Master Class in Beijing, which was taught by ASC members.